12 November 2018. 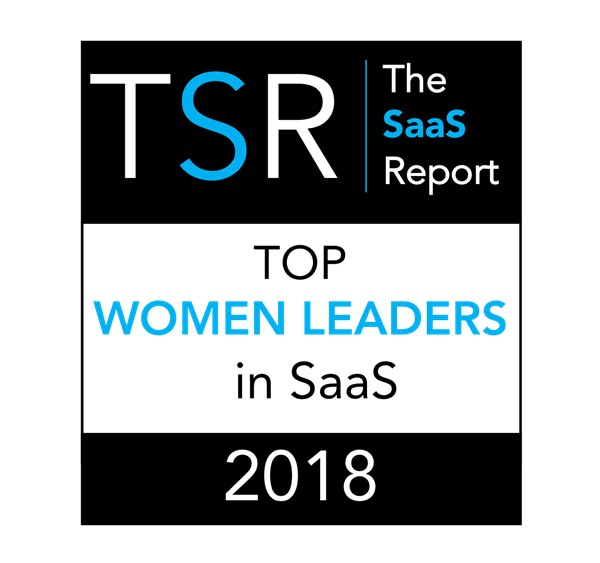 Live customer engagement company Vee24 is delighted to announce that Priya Iyer has been recognized in The SaaS Report (TSR) Top Women Leaders in SaaS of 2018. TSR received over 3,500 nominations and this year’s award list is comprised of women who were selected based on leadership assessed across a number of key areas including integrity, intelligence, drive, company culture, and company growth, among other areas. Priya joined Vee24 as Chairman and CEO in May 2016. She has over 25 years of diverse international experience in in nearly every facet of software. An accomplished, high-growth entrepreneurial CEO, her leadership philosophy is centered around engaging clients and employees to build industry leading SaaS software platforms. Prior to Vee24 she was most recently Chairman and CEO of Anaqua Inc., which she founded in 2004 and grew into a global SaaS solutions provider for Intellectual Asset Management. She serves on several boards, women executive panels, and is a regular guest speaker at various business schools in the Greater Boston area. “We congratulate each of the awardees of the Top Women Leaders in SaaS of 2018 and give special thanks to our sponsor Cisco for being a proud supporter of women in technology”, commented TSR. Vee24 is the live video assistance solution trusted by the world’s leading consumer-facing brands. Featuring voice, video, text and co-browsing for web-, app- and kiosk-based customer engagements, Vee24 is the most broadly and successfully deployed solution proven to advance the customer experience and dramatically increase ecommerce sales. Customers include Audi, DFS, Isabella Oliver, Jaguar Land Rover, Mattress Firm, Regus, Schuh and Vodafone. The company is headquartered in Cambridge, Mass., with European operations in Manchester, England. You can follow Vee24 on Twitter or visit the website for more information.